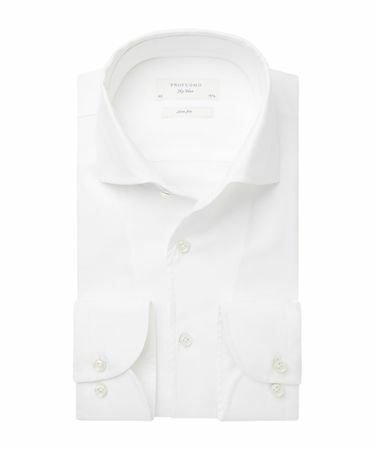 The white shirt is one of the most important items in a man’s wardrobe. 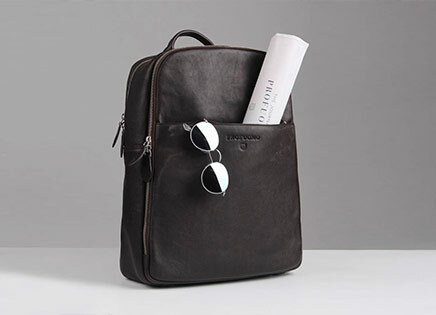 They can be worn both formally and casually. 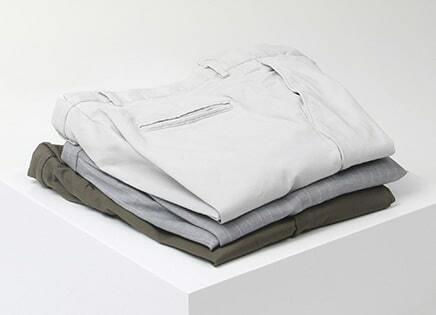 Have that clean look and can be combined with practically any outfit. 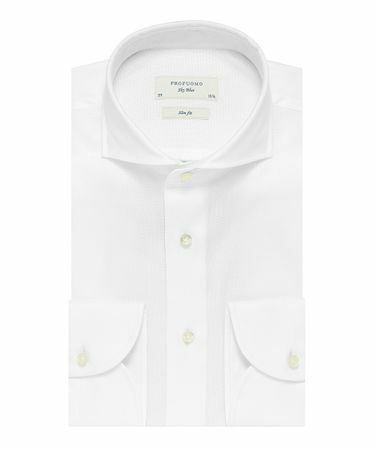 Have a look at our White Wall; A selection of white shirts in every variation you could desire. Ideal for anyone who’s looking for the perfect white shirt. 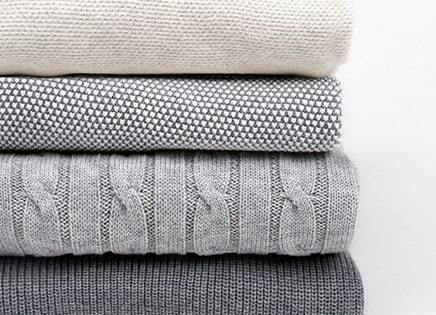 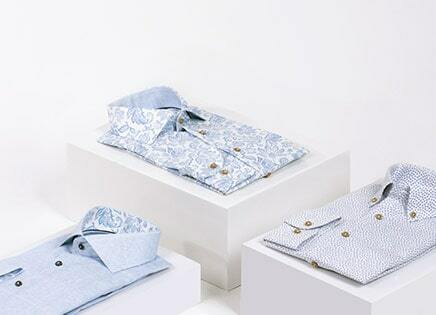 These shirts are woven by famous Italian weavers. 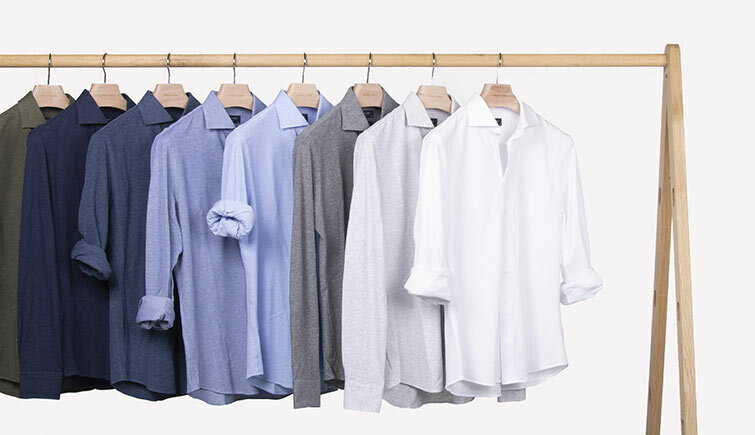 Except for the Travel Shirt which uses new technology to make it super crease resistant. 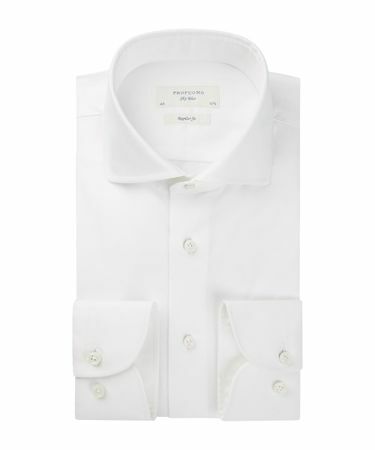 Because the white shirt is an absolute necessity in every man's closet, we have developed a program of 14 perfect white shirts. 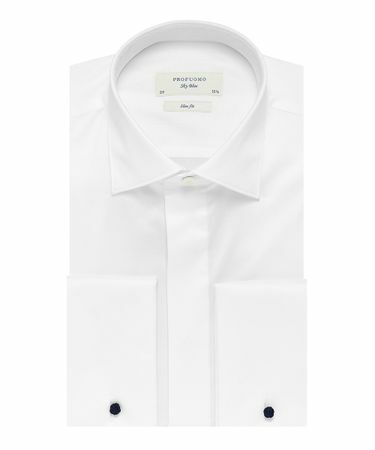 The program is called the White Wall because in our shop it is displayed as a closet containing only white shirts. 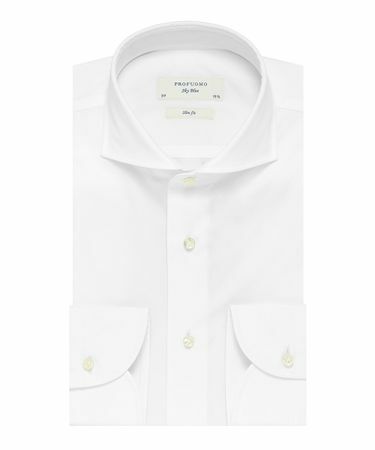 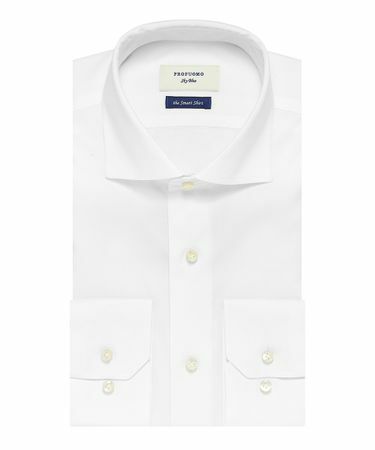 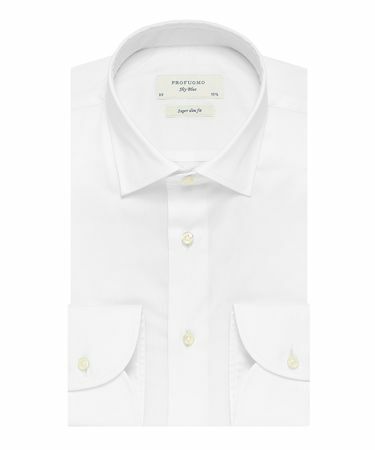 By this program, you will find 14 unique white dress shirts. 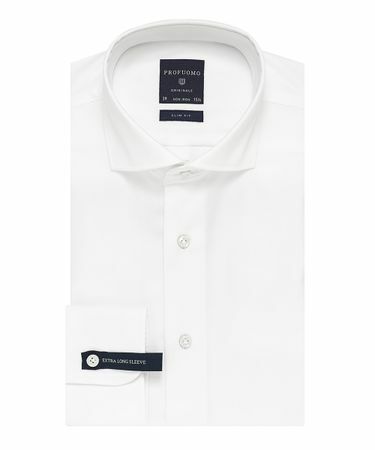 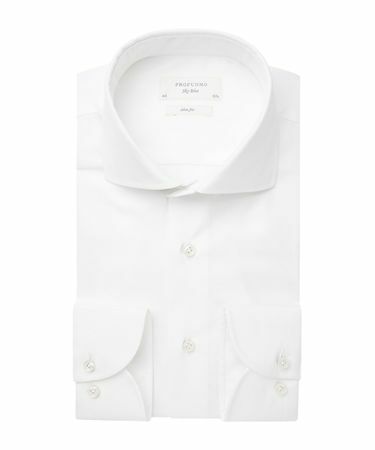 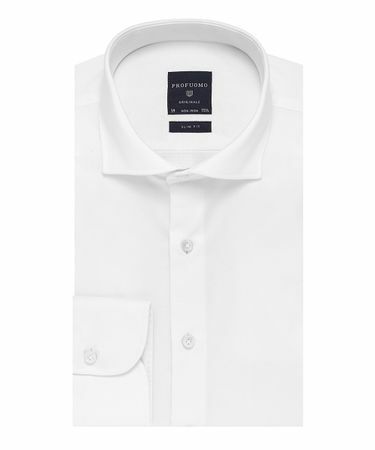 Each with its own story and style, so that every man with taste can find the perfect white shirt for him.